​Speak, Inspire Kindness & Thrive! 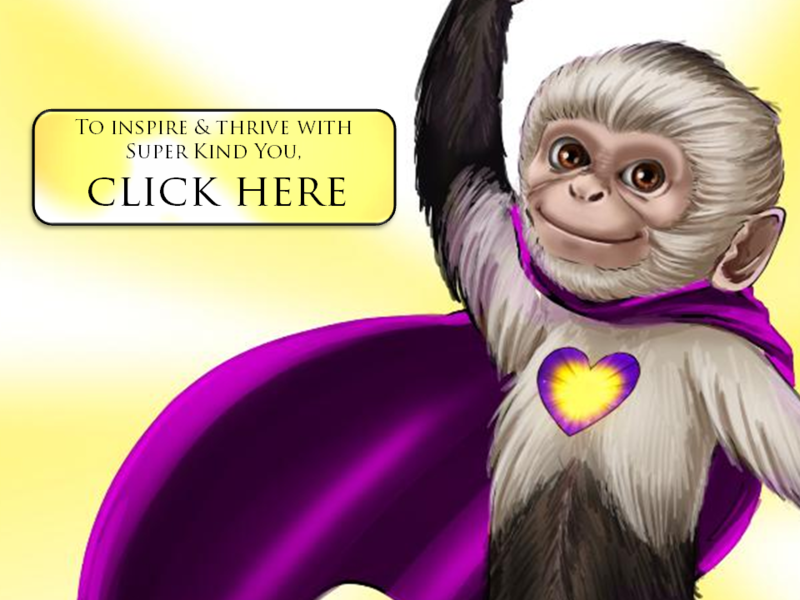 Click the Gold Button to learn Secrets of how to make a great living by making a difference, and support Super Kind You. You are invited to join the dream to inspire & empower 1,000,000,000 people to thrive, change lives, and create a kinder world! To speak, inspire, thrive & change lives on Win with Your Heart TV, click the gold button below, or click here. ​Join the dream for kind friends, schools & families! Thanks! You make a difference. Together, we can create a kinder world. 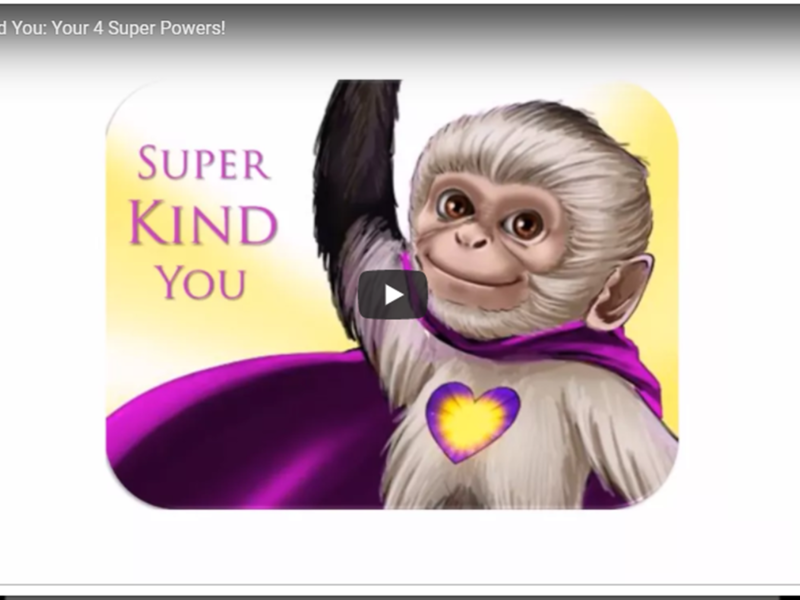 Would you like to learn Your 4 Kindness Super Powers, and be able to teach them to people ages 3-103, quickly and easily? 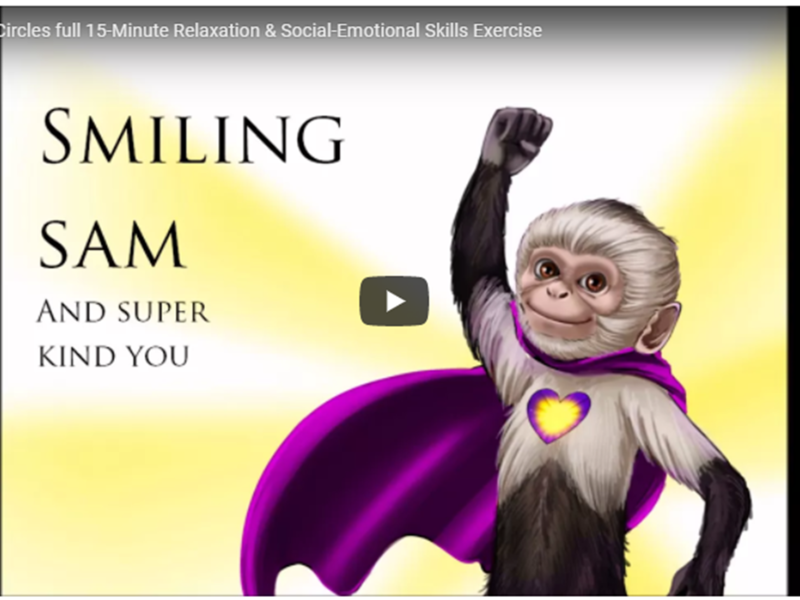 Would you like to teach teachers, parents, and/or children the Success Empowerment Techniques that promote kindness, confidence and kid's mental health? If so, you are invited to join the dream to inspire 1,000,000,000 kindness acts, with kindness circles in every class, friendship and family. Join the dream for kind friends, schools & families! 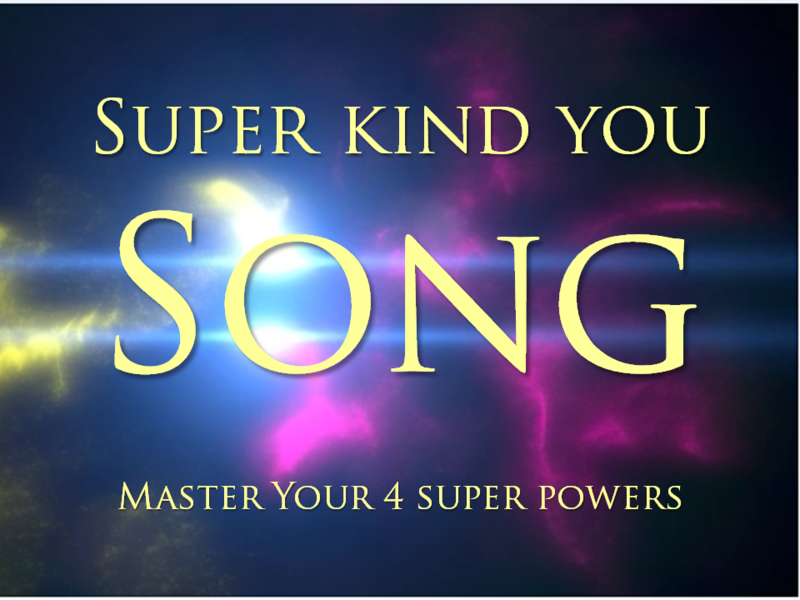 Please 1) share this 2) Click "subscribe" and get powerful videos (with songs, games, and even a powerful calming visualization exercise for ages 3-103). Thanks! You make a difference. Together, we can create a kinder world.